reconstruction for breast cancer survivors. Dr. Potter gives advice to those who may have just been diagnosed with breast cancer by making sure you talk to those you trust and to your plastic surgeon early to help plan for recovery. Dr. Potter also appreciates the support and pink spirit from Texas State during Breast Cancer Awareness month. 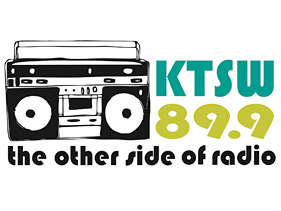 To listen to Dr. Potter’s appearance on KTSW 89.9, click play below for the full audio. To learn more about breast reconstruction, head to our page here or call 512-324-2765.